﻿It Is A Great Honor To Represent The People Of Clarke, Oconee, And Walton Counties! I truly appreciate everyone's support throughout the past few years. 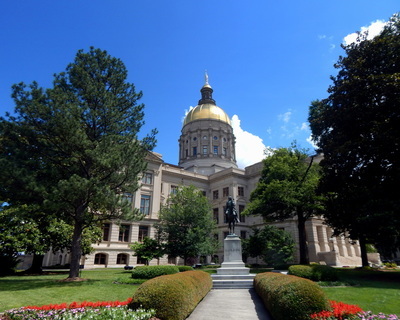 Republican legislators are working hard to make Georgia one of the best states to do business. I would like to encourage you to view and share my recent legislative newsletter for a summary of key legislative issues impacting you from the most recent legislative session. 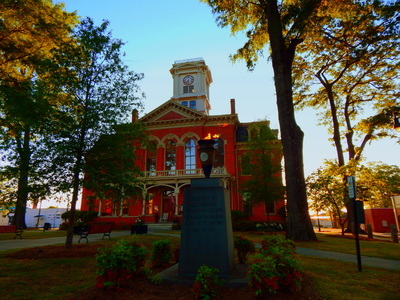 Senator Bill Cowsert was raised in Macon, Ga., before attending Presbyterian College for a B.S. in business administration and the University of Georgia School of Law. He and his wife Amy still live in Athens where they raised their three children, Will, Caty, and Bob. They attend the First Presbyterian Church of Athens where both Bill and Amy have served as elders. 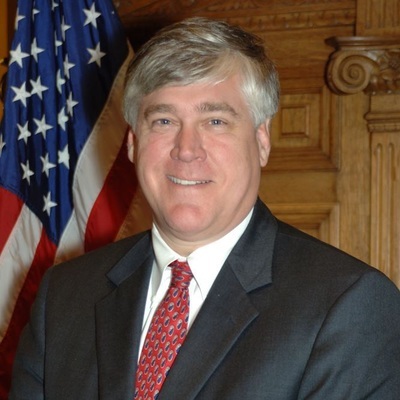 Bill was elected to the Georgia State Senate in 2006 and represents Oconee County and parts of Walton and Clarke counties. In 2014, his fellow Republican Senators elected him Majority Leader. He also serves on the Appropriations, Finance, Health and Human Services, Judiciary, Reapportionment and Redistricting, Regulated Industries and Utilities, and Rules committees. ​During his time in the General Assembly, Bill has championed important conservative issues including significant Pro-Life legislation, education reform, healthcare reform, reduction in the size of government, and fiscal responsibility. He has an “A” rating from the National Rifle Association, has won the Guardian of Small Business award from the National Federation of Independent Businesses, Legislator of the Year from the Georgia Chamber of Commerce, and has repeatedly received an “Award for Conservative Achievement” from the American Conservative Union. When the General Assembly is not in session, Bill works as an attorney at the Athens law firm he helped to found, Cowsert Heath LLP.